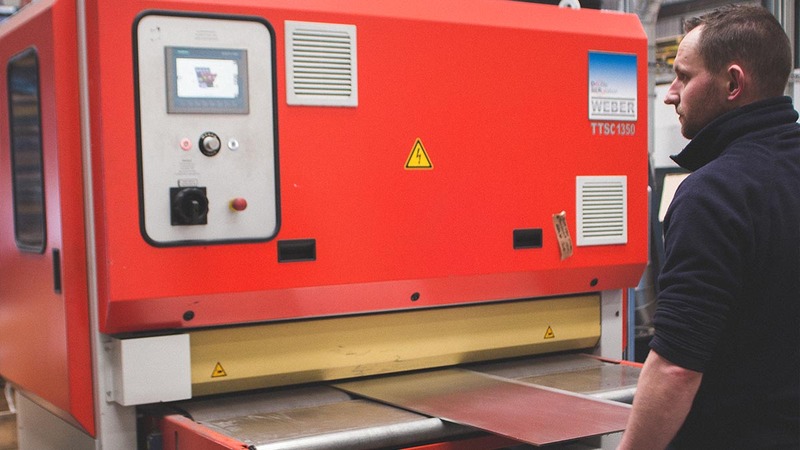 Midtherm Laser has one of the largest available resources of flat-bed laser cutting in the UK and we pride ourselves on offering an efficient and professional service. 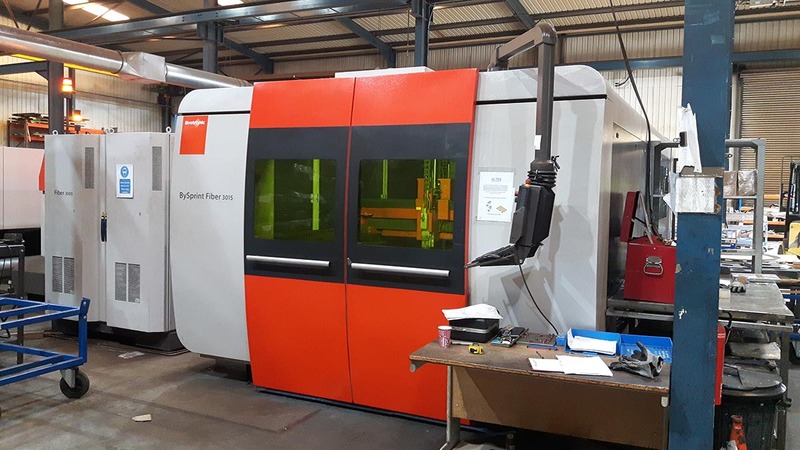 We have 5 Bystronic CNC Laser Machines and 2 Bystronic CNC Presses with bed sizes of up to 4m x 2m for Cutting and 4m for folding in a wide variety of sheet material. 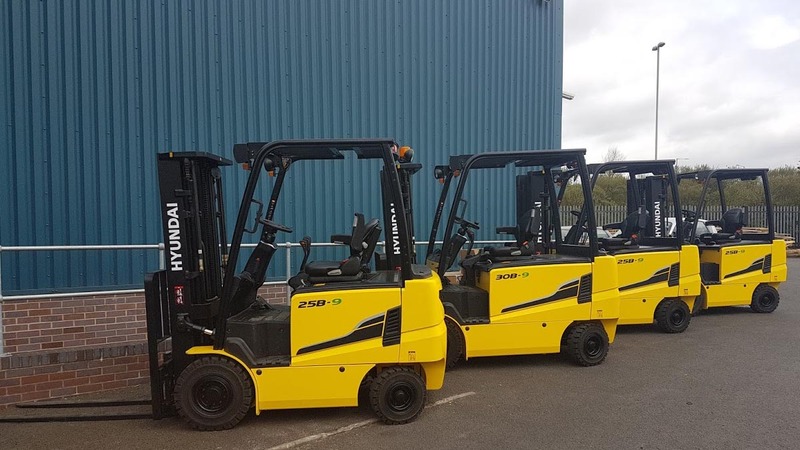 We are the only known sub-contract laser provider that has a machine dedicated solely to non-ferrous material, which has been the case since its installation in 2013. 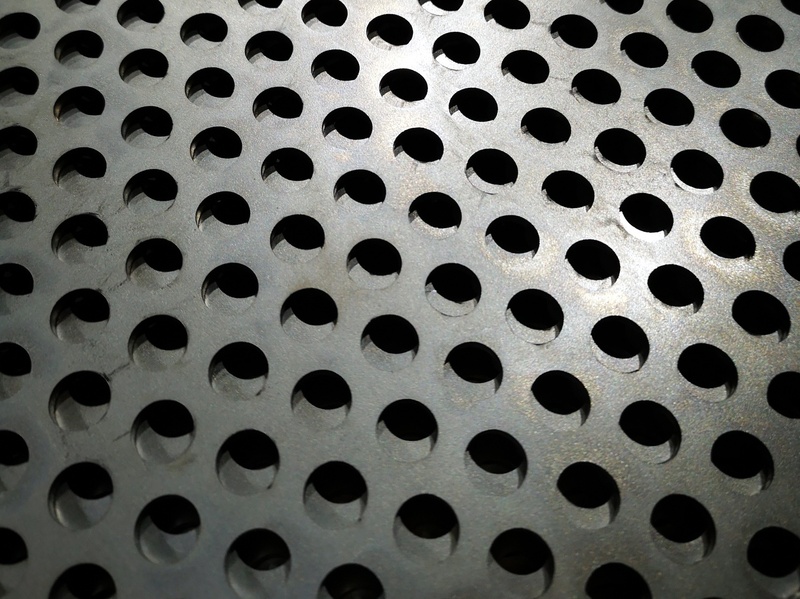 As we supply several industries including the food and chemical industries, we offer the assurances of no cross-contamination with ferrous materials. We have recently been accredited with BS EN 1090-1 (Execution Class 4) CE Mark, and we are currently one of very few sub-contract laser providers in the UK with this accreditation. 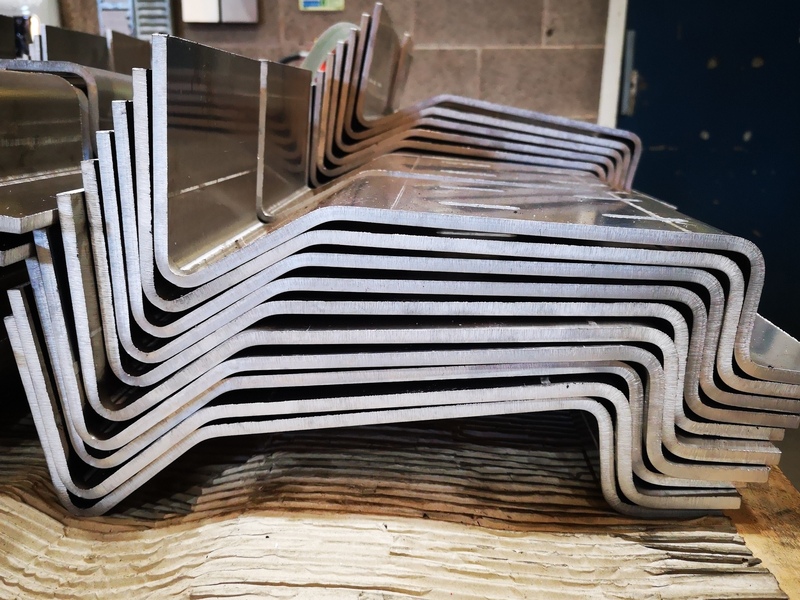 With our 5 bystronic CNC laser cutting machines, we are able to produce laser cut profiles from just a few millimeters, upto sizes of 4m x 2m x 25mm thick.